According to multiple sources, Bonn, Germany-based document search technology startup Doo had partnership and acquisition discussions with a number of US-based cloud storage service providers – including high-fliers Dropbox and Box – before deciding to fade out its core product and reboot the company instead. In fact, a source close to the company confirmed to Tech.eu that freshly funded Dropbox was ready to move ahead with a deal similar to the latter’s recent acqui-hire of Berlin-based Readmill, but was rebuffed as Doo decided to stay independent and carve out a path of its own. 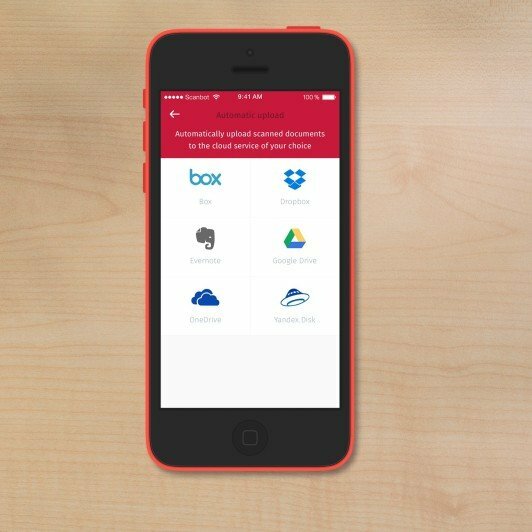 In a telephone interview, Doo co-founder and CEO Frank Thelen, which together with his team raised $10 million from investors for the company, declined to confirm the acquisition interest from Dropbox. However, he acknowledged that the startup engaged in discussions with at least “two major US cloud service companies” when it became obvious that Doo didn’t have a large enough user base to sustain its business in the long run. Reading between the lines, it seems like one of the two potential parties – again, Dropbox according to our source – was interested in buying Doo for its search technology and talent but didn’t make a compelling enough case. In the end, Thelen says his Doo team succeeded in building great technology, but not in getting sufficient traction for its core document search product, and that he’d rather take a stab at building other stuff on top of the tech than moving his team to Silicon Valley to “work as code monkeys” for a new owner. It helps that Thelen is a serial entrepreneur and angel investor, and has enjoyed a number of exits in the past – financial independence is always one of the best reasons to turn down M&A proposals. According to Thelen, Doo managed to attract 300,000 users but saw little engagement, although he remains convinced that consumers will adopt this type of ‘document app’ en masse in the next few years – suggesting that the company was simply too early. Doo still has enough money in the bank to keep its core team (30 staff and counting) together and build new products for at least the next 12 months. Doo will eventually (likely early Q3 of this year) come out with a big new product, but in the meantime Thelen and his team have hammered out a new application dubbed Scanbot. 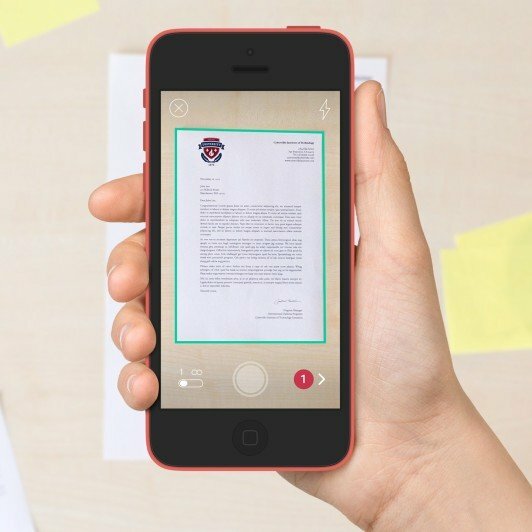 Similar to products like CamScanner and Readdle’s Scanner Pro, Scanbot lets you easily and rapidly scan documents using your iPhone and swiftly upload them to a cloud storage service of your choosing. In addition, saved PDF files can be edited to highlight important information or add comments, and signatures can easily be added to scanned documents. 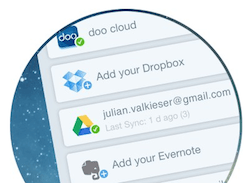 The application should have been relatively easy to spin out of Doo, as scanning was already a key feature of its document apps. It’s important to note that this is just a little step along the way to becoming a multi-product company, Thelen notes, and that the next product it will release is bound to have greater impact. The (multi-lingual) Scanbot iOS app is available here and costs $0.99. An Android app is in the works.